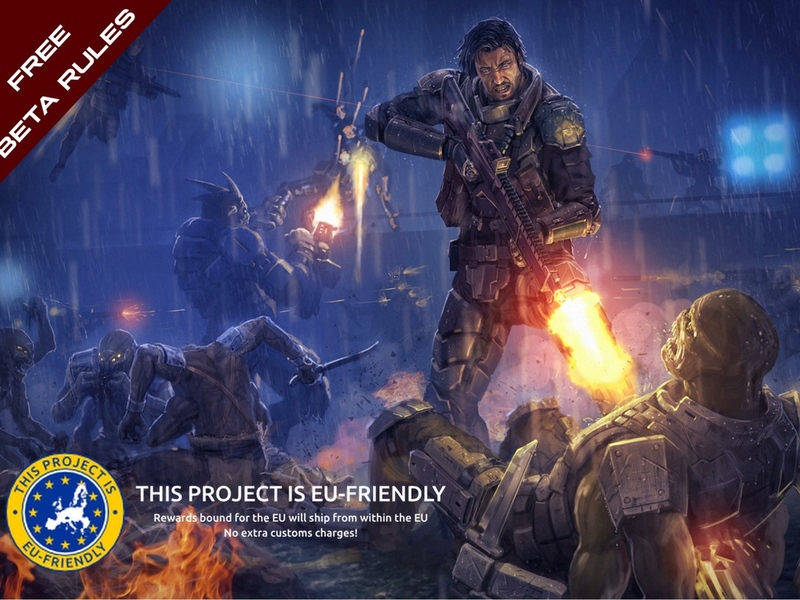 Icarus Miniatures has been prepping for this one for a bit, but now they've finally launched their The Icarus Project sci-fi skirmish game Kickstarter campaign. 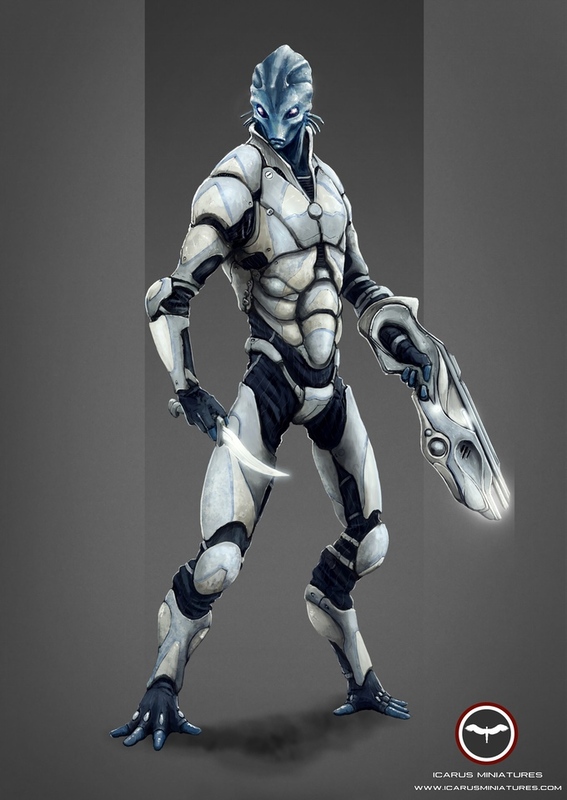 The game, set about 700 years in the future, sees small squads of soldiers, called Strike Forces, looking to complete their objectives while making sure the enemy doesn't fulfill theirs. 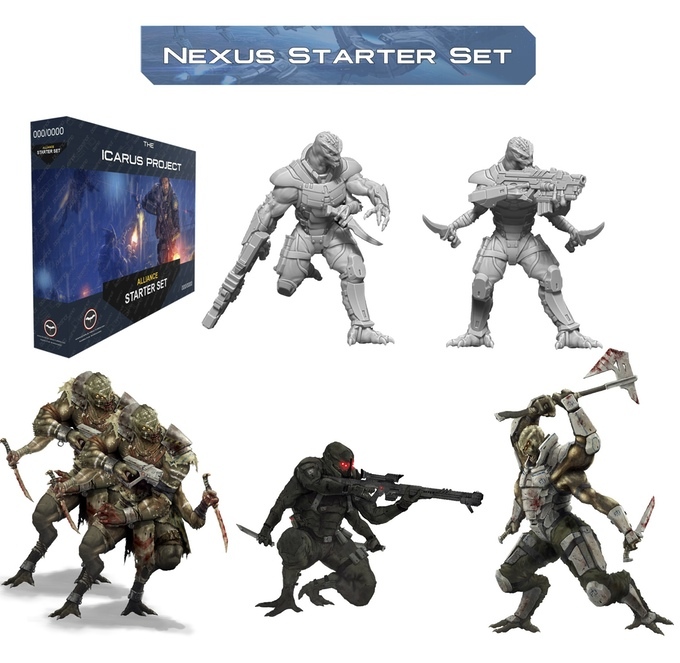 The first two factions for the game are the Galactic Alliance of Humanity and the alien Nexus. 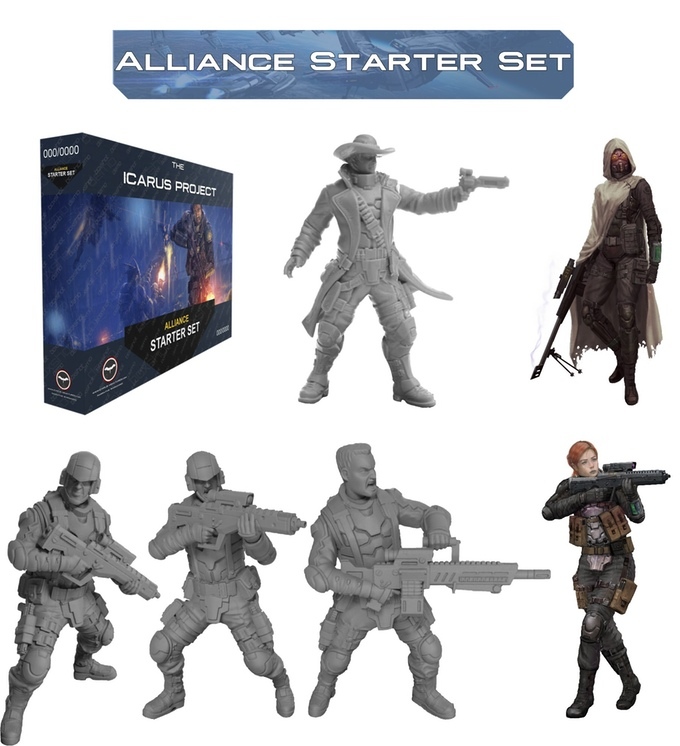 There you can see the first two starter forces that Icarus Miniatures is looking to fund with the campaign. There's also a bit of concept art about what they hope to make in the future. The game is designed to be quick to learn and easy to play, but by adding in the advanced rules and special rules, a deep and tactically complex game can be had. The campaign is set to run for another 26 days.